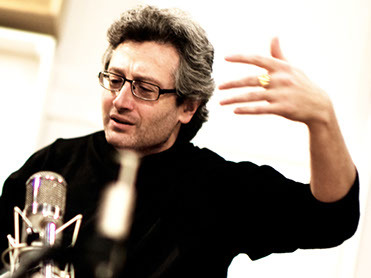 ... offers, in addition to information about Boris Yoffe, the opportunity to come into contact with his music. Readers are invited to contact us if for instance they would like to acquire sheet music; see the catalog included on the site. We established this website because we were united by a shared admiration for Yoffe’s music. “We” are musicians, composers, musicologists, university teachers, students, and others – in short, friends of Boris Yoffe’s music who play and hear it with great admiration. Our aim here is simply to gain additional friends for his work.